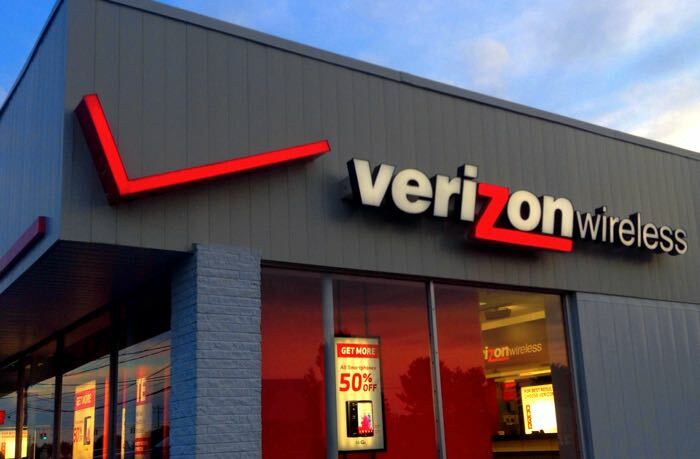 Verizon Wireless intends to disconnect its customers on their unlimited data plans who are using excessive amounts of data. From the 31st of August 2015, Verizon will start to disconnect people who are using ‘extraordinary’ amounts of data each month. Verizon has started to contact these customers and is offering to switch them to a tiered data plan rather than the unlimited data plan. If they decide not to switch then Verizon will shut their line down by the 31st of December. The company gave Droid Life a statement which relates to their existing 100GB plan you can see the statement below. These users are using data amounts well in excess of our largest plan size (100 GB). While the 100 GB plan is designed to be shared across multiple users, each line receiving notification to move to the new Verizon Plan is using well in excess of that on a single device.